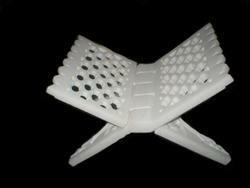 Prominent & Leading Exporter from Jaipur, we offer stone book holder, marble i pad holder and book holder. 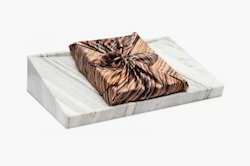 Our company has established itself as a leading manufacturer, supplier and wholesaler of superior quality Stone Book Holder in the market at present. 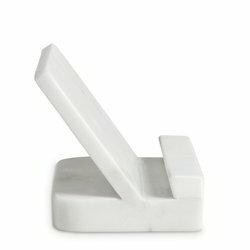 Marble Book Holder, book stand for reading.